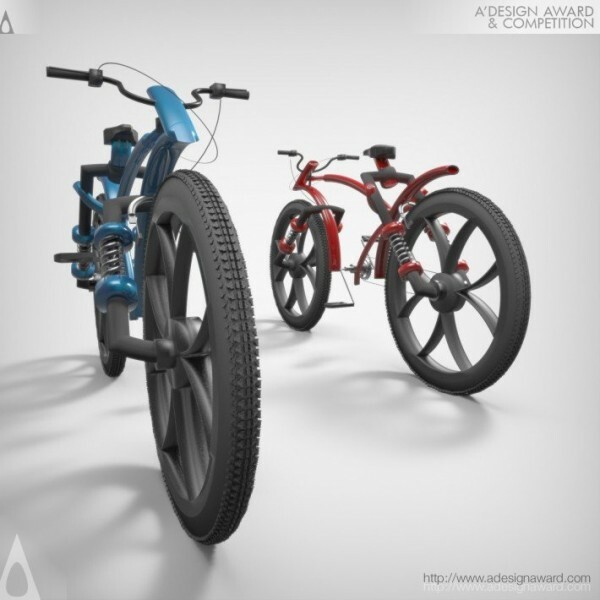 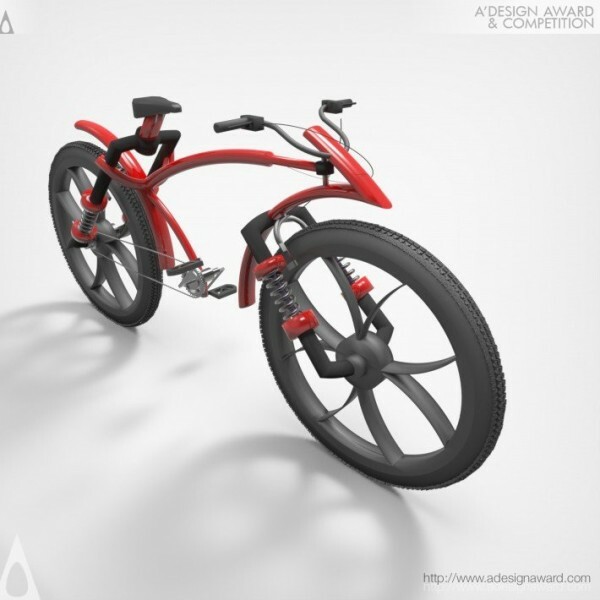 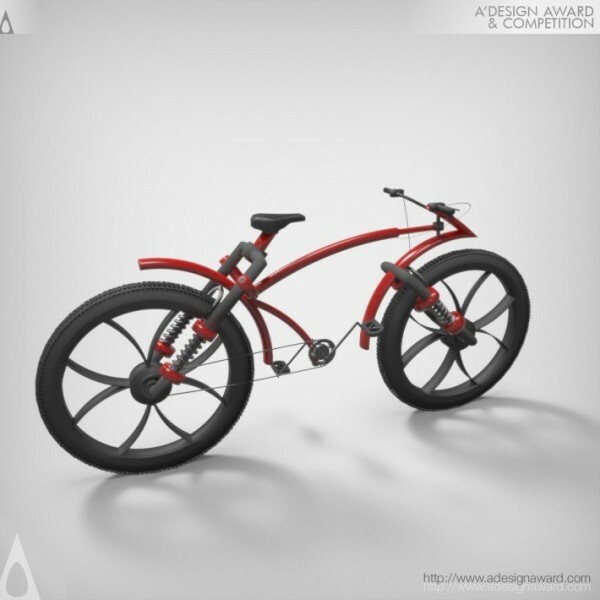 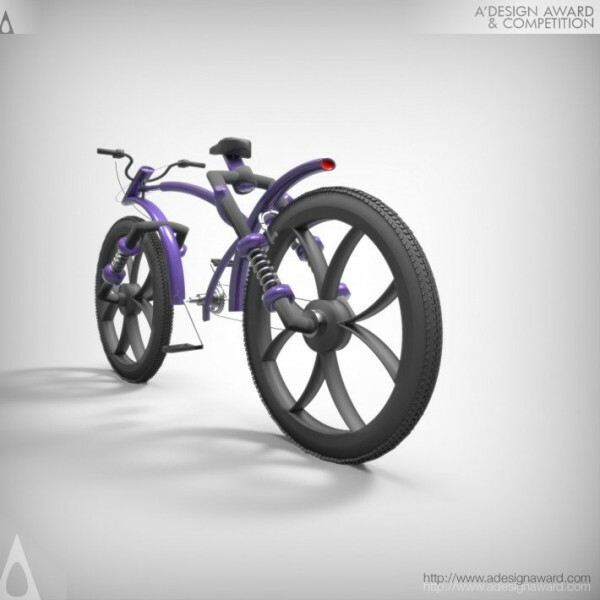 Vignesh Kumar Ramamoorthy, the author of the highlighted work Air-O - Bicycle by Vignesh Kumar Ramamoorthy illustrates, Air-O is a normal single drive bicycle, which appears with a unique shape and a fresh appearance. Air-O is designed like a shape of an arrow, which will bring out a perfect aerodynamic, safe and modern ride to a cycle. 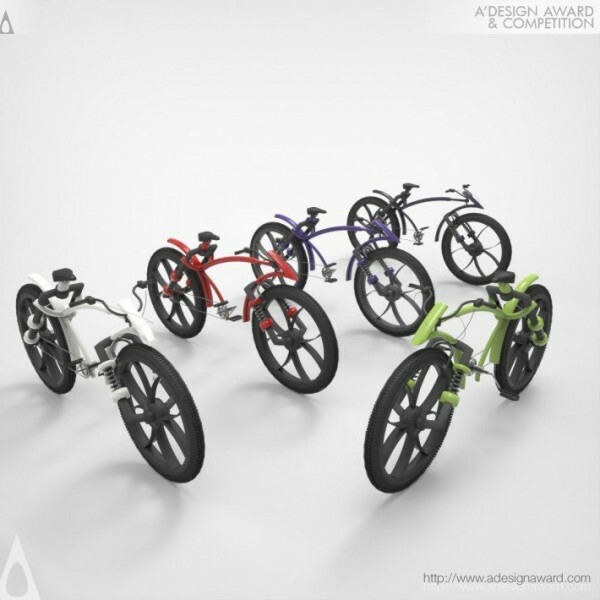 The design of this cycle is mainly considered on to bring out a light weight and a good quality in the material used for this cycle based on combining titanium, aluminum and stainless steel. Air-O does not hold any different functionality comparing other cycles, as the motive was to bring a same old perfect ,simple cycling with a new style of design which is a pleasure to ride..